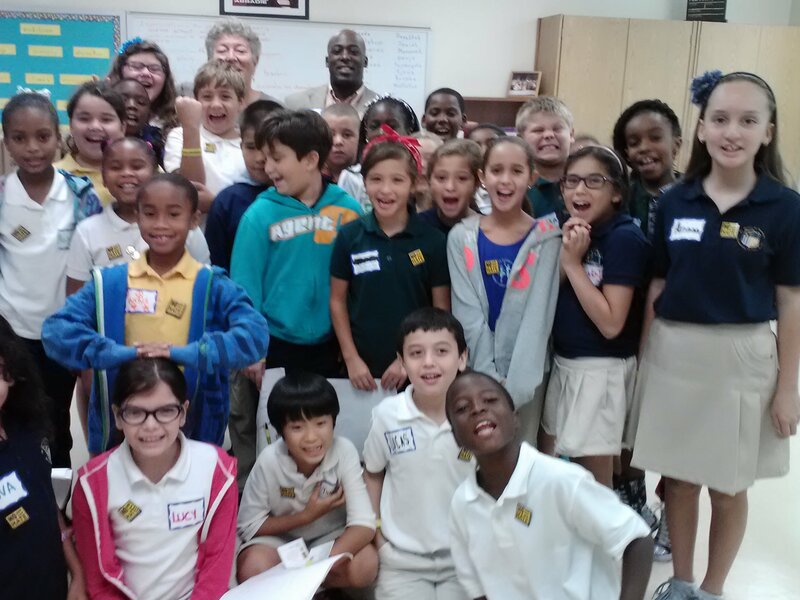 Girls and boys, here at Dr. Henry E. Perrine Academy of the Arts School, there is no place for hate! We are riding the educational wave into your future. We need to be positive, safe, and kind to each other, but, sometimes we have conflicts, bullies, and other problems that cause us not to do our best in school. Do you know who can help you?............ Mr. Rehkamp, the School Counselor. Parents and children, Miami-Dade County Public Schools' Department of Mental Health Services coordinates District and community resources in an effort to deliver evidence-based mental health service and treatment for M-DCPS students. Mental health challenges among children and adolescents can bring serious changes to the way they typically learn, behave, or handle their emotions, which in turn can cause distress and challenges in getting through the day. M-DCPS is here to help.